Ready or not Halloween is here and we’ve got the perfect last minute DIY guide to dressing as your favorite DBG book characters in case you need to come up with a quick costume for Storytime at your school or library today. Vampirina from VAMPIRINA BALLERINA and VAMPIRINA BALLERINA HOSTS A SLEEPOVER: Not only is she the star of the upcoming Disney Junior series based on the hit books, she’s one simple costume easily pulled together from items you might have at home. Sport a black leotard, and trade in the Tutu for a black batwing cape, along with an adorable skull-head bow and you have Halloween perfection in a matter of minutes. 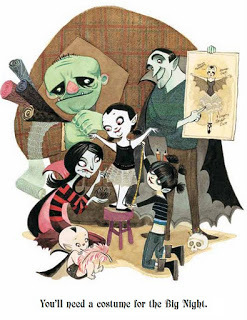 Bonus points: The colorful cast of not-quite creepy Monsters from the Vampirina books might make for a fun group idea for your library staff or teaching team. 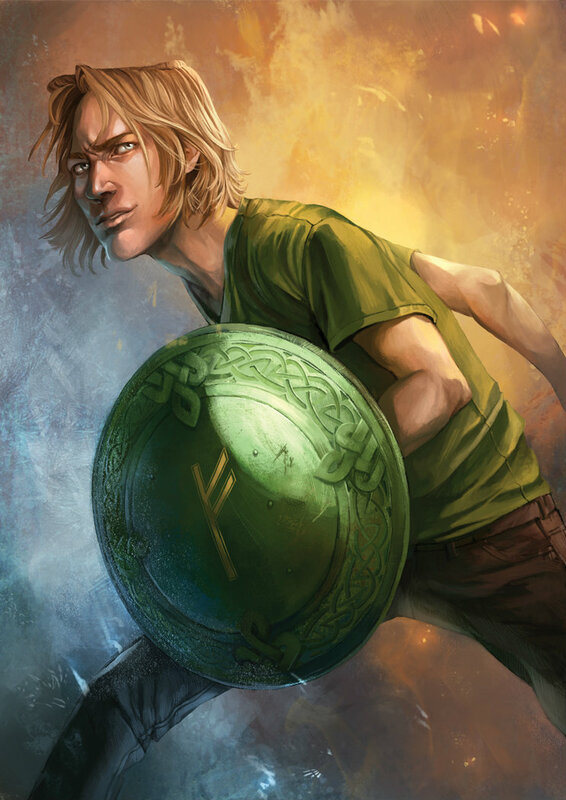 An Einherjar from MAGNUS CHASE AND THE GODS OF ASGARD by Rick Riordan: We can’t get enough of Rick Riordan’s modern twists on classic mythology. Forget itchy Viking beards and heavy horned helmets this year though, with The Hammer of Thor available now, all you need to rock that Hotel Valhalla look are runic accessories to go along with your everyday clothes. Bonus points for Chain mail bow ties, and talking sword pendants! 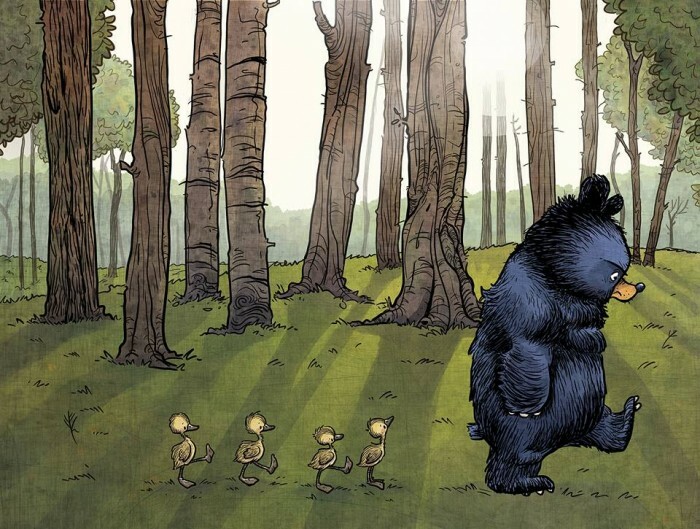 Bruce and The Ducklings from HOTEL BRUCE and MOTHER BRUCE by Ryan T. Higgins: Ever since that grumpy black bear growled his way into our hearts last fall we’ve been in love with Bruce and company’s misadventures. Pair a yellow hoodie with a yellow hat (duck bill) and you’ve got the loveable geese freshly hatched from Bruce’s breakfast, then add a pair of Mickey Mouse ears with a brown or black sweatshirt and you’ve got the bear himself. Bonus points: Unibrow, nuff said. 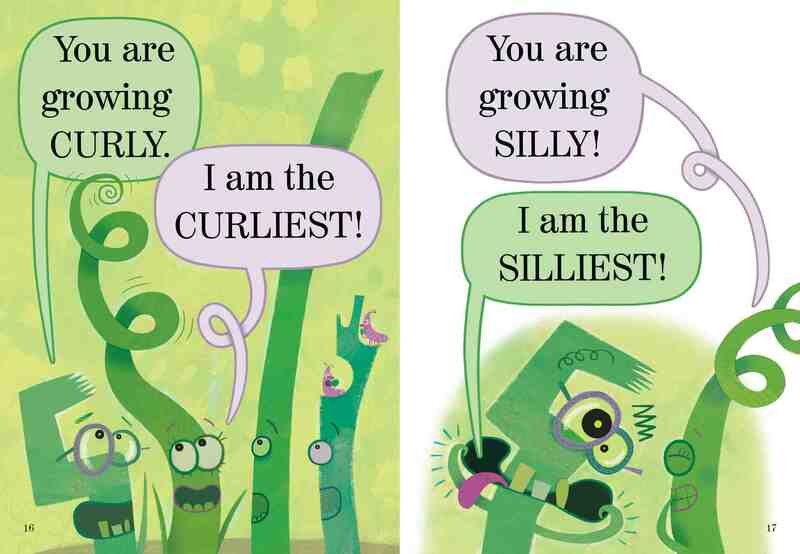 Walt and his friends from WE ARE GROWING by Laurie Keller: Simple, and very Green is the key to pulling off your very own unique blade of grass from one of our debut Elephant And Piggy Like Reading titles. Designate a Tallest, Curliest, Silliest, Pointest, etc. among your group then make cone hats from green construction paper and cut accordingly. Bonus points: Googily eyes, and oversized glasses for added fun! 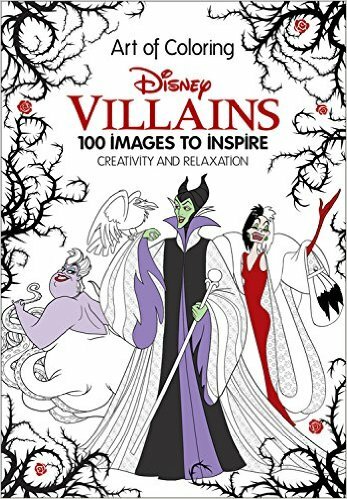 A page from a DISNEY ART OF COLORING Adult Coloring Book: Like any good trend Adult Coloring books make for the perfect last minute Halloween costume. Simply print our black & white images of your favorite Disney characters and find a way to stick them to your shirt sleeves for a fun, and possibly even interactive costume sure to delight your library patrons or students. Bonus points: Colored pencils or crayons, for help with those hard to reach places. Those are just a couple ideas. Are you planning on dressing a Disney character for Halloween? Let us know in the comments below, and tell us how you plan to celebrate this spooky time of year at your school or library. As the saying goes, better late than never! 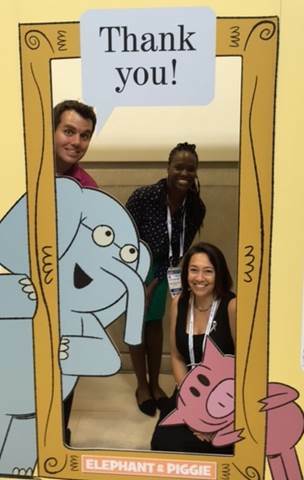 We (Dina, LaToya, and Kevin), the School & Library Marketing Department at Disney Publishing Worldwide, are super excited to have finally joined the 21st Century with our new blog. We’ll be updating this page regularly, at least a few times a month, sometimes more, so be sure to bookmark us. Or you can sign up for that nifty RSS feed over there on the right. But Dina, you ask, what will you be blogging about? I am so glad you asked. We’ll be blogging about our books, our authors, our events, and anything else bookish we can think of. Right now, its fall, which means we’re starting to hit the conference circuit again! We’re kicking off with NAEYC and NCTE/ALAN in November, but make sure you bookmark us here to stay in the loop on what we are up to and where we’ll be showing up next. And of course you’ll want to know about swag… Need a tote bag? We’ve got you covered. Want a button? Done. Other cool things you never even knew you wanted or needed? You betcha. And galleys? So many galleys! If there’s something you’d like to see, let us know. Our email is over there on the right too (handy, isn’t it? ).